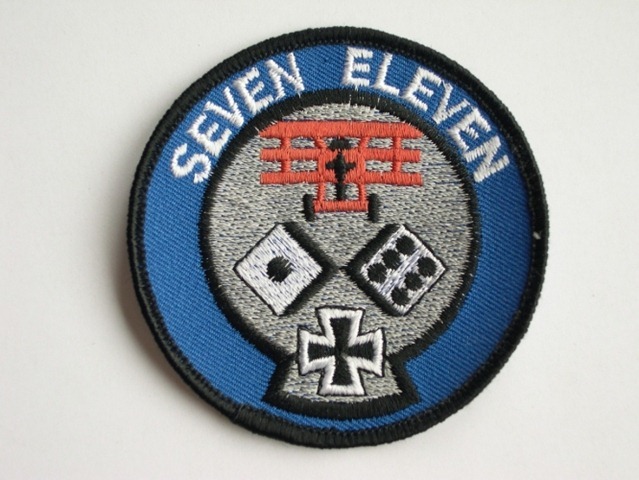 The Luftwaffe’s JG-71 “Richtofen” is one of the most storied fighter squadrons in history. The most obvious reason being JG-71’s namesake, The Red Baron. Even their former commanding officer was the highest scoring fighter pilot of all time. JG-71 formed in 1959 and equipped initially with the Canadair Sabre, the Lockheed F-104 Starfighter and (up until very recently) the McDonnell Douglas F-4F Phantom. They are now flying the Eurofighter Typhoon and have recently been solely equipped with the type. 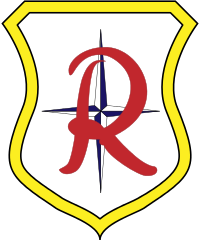 One of the few squadrons tasked strictly with the air-defense mission, JG-71’s Phantom days go back to 1974 and were one of the Luftwaffe fighter squadrons to fulfill NATO QRA duties over the Baltic and Iceland. On 8 May 2013 those Phantom days came to an end. 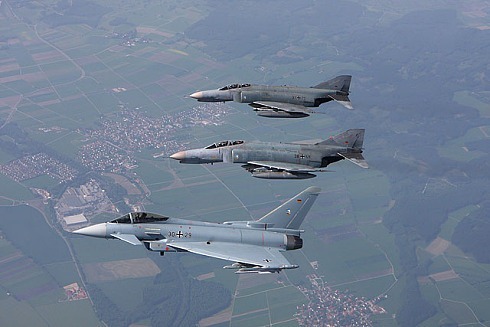 From 2010 to 2013 JG-71 flew both the Phantom and the Eurofighter Typhoon. This month they’ve said auf wiedersehen to the Phantom. 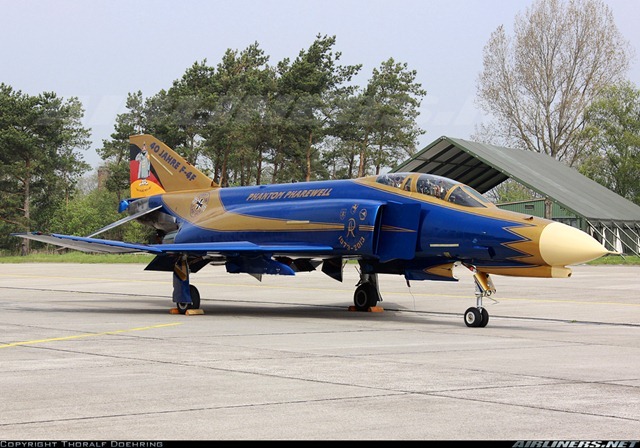 JG-71 F-4F Phantom patch…with attitude. [Updates]: Photorecon has some photos and a short JG-71 Phantom history. Also, the “official” site for the Phantom retirement is here (in German). Lot’s of cool geedunk there if you’re so inclined. Hahahahahhahaha. 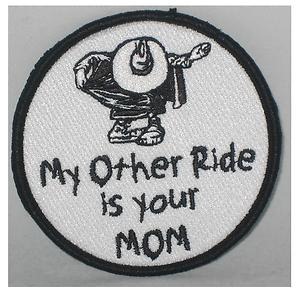 Love the last patch. It’s a testimony to the airframe that they flew for 50 years. How many fighters can say that? I hope they meant minutes. I was a bit surprised to see such smoky engines though. I though the Luftwaffe Phantoms had been refitted with smokeless engines back in the 1980s sometime. 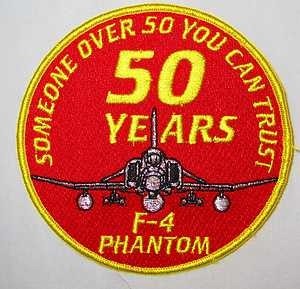 I think Turkey is still flying Phantoms. I’m mildly surprised the Germans were still flying them, however.